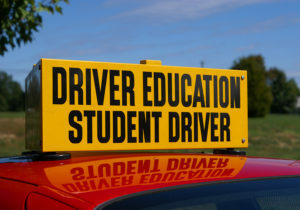 Registration for the fall Driver Education class at Columbia High School is now open. In order to register, students must submit a registration form and the class fee to the drop-off box in the Columbia High School Main Office. The class fee costs $440 ($480 for out-of-district students). Classes begin the week of September 19. Registration is done on a first come, first served basis. There are 56 available spots for the fall class.